Are you planning to strategize your business? Do you want to plan an expansion in business? Are you sure you wanted a better model than your existing one? If you have answered yes to at least one of the questions, then you are right here. Yes, we will provide you with a business model canvas word, excel, and PSD templates. 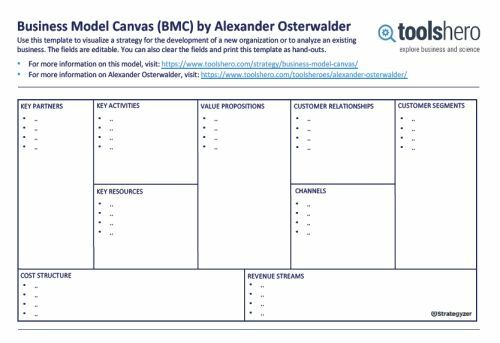 You can plan your business model using these ready-made templates for free. 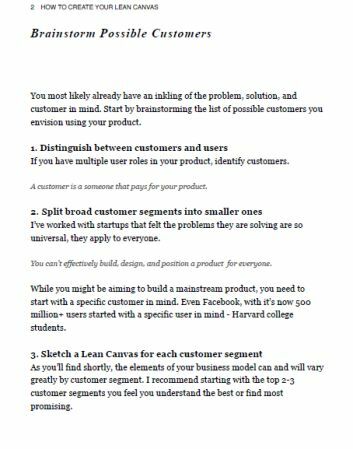 These templates will include the sections including the key partners, key activities, key resources, value propositions, customer relationship, channels, and customer/user segments. Don’t worry as we will explain you the best way to design a business model canvas using excel as well as using online tools. 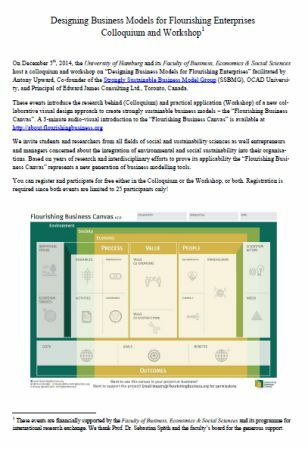 Without wasting much of your precious time, we will present you with details about the business canvas model, its primary purpose, how to create one, importance of the same etc. Also, each segment including the key partner, key resources, channels, revenue stream and others are explained in detail for your understanding. As the name implies it is something to do with your business. Yes, business modelling. 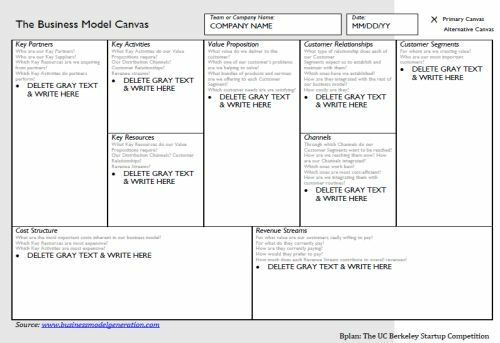 The template which is designed to strategically plan business moves is called a business canvas model. It is a chart in simple terms which will contain the organization financial details, client data, infrastructure, and the value proposition. Running a business requires finances; few people to start with, a place to operate from, and most important activities to fulfil the goal. These requirements constantly keep changing based on the business progression. All such planning must be strategically done keeping several factors in mind. Business canvas model helps in achieving the same. 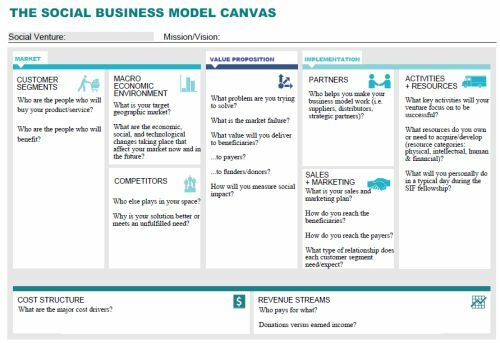 There are nine key elements in a business canvas model. Let us stay curious about who found this model and continue reading. Every entrepreneur has a thirst to grow but not all find the right direction. 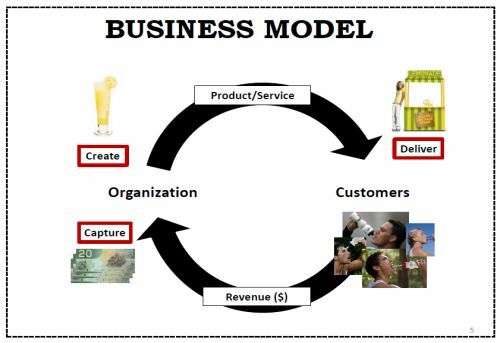 The business model helps them to focus on the key elements choosing from the 9 in the model at a time and plan their business. This will allow them to streamline their business plan and also saves time. Further, they can track the progress stepwise. One can keep filling the canvas as and when there is a new idea striking their mind. This template will let you collect your thoughts and not wait for a typical planning session to happen. 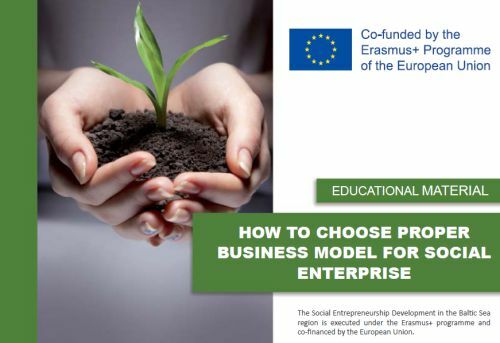 Entrepreneurs ,initially used this tool for analyzing the business across other companies in the same business to pull out the common business model. You can be the first to make the best model after looking at others in the market. 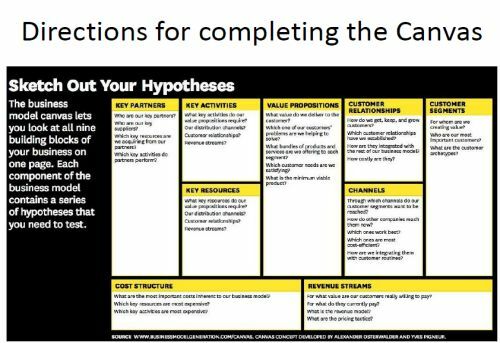 Ok, now you know what a business canvas model is and its primary purpose. 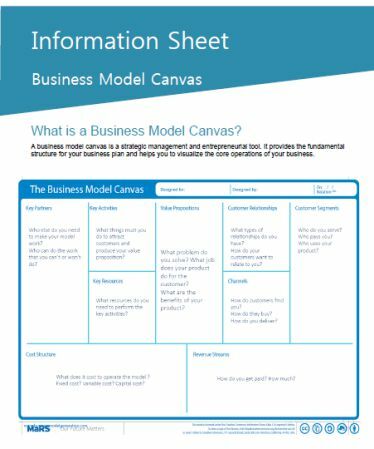 Before knowing how important the business canvas model is, learn how to create a business canvas model. I am not going to give you any stepwise instruction here to make a model but will tell you how to make one. 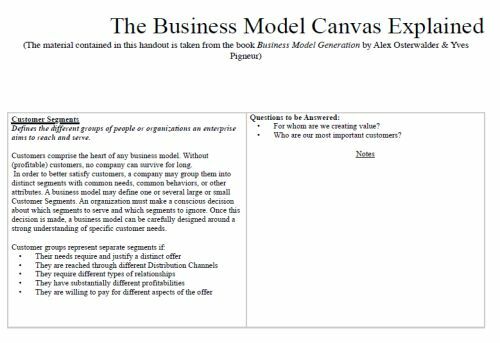 Rest assured before closing this topic I will provide you with stepwise instruction to make a business canvas model. That will be your sample template. Fine, let me tell you here on the ways to create a business model. 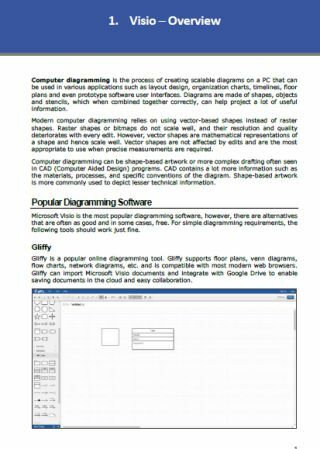 There are two ways to create the model and the first method is using a Microsoft word or an excel. Yes, you need to create nine boxes to fill all the nine elements as mentioned below. Key partners – Includes all your partners, suppliers etc. Value Proposition – Core value to satisfy the customer. Client relation – Expectation from customers. Client segment – Important customer details. Key resource – Who are your key resources. Channels – What are the channels you use to stay in touch with clients. Cost – Cost of your business infrastructure, resources, and activities. Revenue – How do you want to get paid? How much will the customer pay and what will each revenue stream contribute to the total earnings? Make the boxes and fill each box with heading and the details are given above to let anyone interpret easily. Now, you can start using a post-it to paste into each box every time you come out with a plan. This will help you record your thoughts and allow you to execute later. You can also have them for future reference. The second method is no different from the first but you will have the online tool help you generate the business model in one click. Let us explain you the working model of online tools later. It saves your time and also provides with a comparison of other models and you need not waste time exploring a new model for the first time. Don’t think planning means documentation. Using a business model you can simply fill post-its and stick them instead of writing reports for 100 pages. 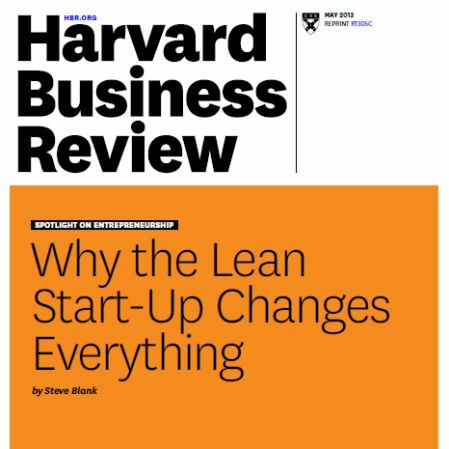 Customer development becomes very quick and it enables business owners to have a lean startup. Each team member can follow the plan easily. You can effortlessly explain your business model and vision to your partners. Comparison and checking on different options can happen quickly. The modification is also possible and hence you can make changes to it and keep moving. The way in which customers purchase the product or the service from you makes the revenue stream. There is not just one stream but 6 different types of revenue streams. Find below the revenue stream and their description. Sale of your product – When you sell your product the customer, then they own the rights of the product. You cannot claim any rights after receiving money. The revenue generated from this product selling is called the asset sale revenue. Fee for using the product or service – Let’s say you don’t make a sellable product, but people will use your product or service for a time and return it. For doing so they will pay you rent which is called the usage fee. This revenue will be continuous revenue until customers use your service. Revenue from subscription – Minor difference between usage fee and this is, you will be paid by the customer for a period to use your service or product. It is up to them to use it or not but they will pay for a duration. For example – when you provide internet connection, then you get paid for a monthly use irrespective of it being used or not. Leasing – In this model, you get paid to transfer the ownership of your service or product for a specified time. When you lease your system to an IT company for 5 years, then they own the right for 5 years. They will pay money for 5 years and purchase usage rights from you. License Fee – Fee collected to grant permission to clients to use intellectual property that has protection. Advertisement Fee – Revenue collected for advertising to promote your product or service is called advertisement fee. You can now use these types in your business model. Note: One or more revenue model might be applicable in your business. Therefore use stick-it notes and collect the details of each stream and place them in the boxes of the canvas model. Customers are people who create value for your business. There could be different types of customers and you must know whom you are targeting. We have categorized customers into five divisions. Once you understand how this is done, then you will know what kind of customers you work with. So you can map them to that customer segment. Come, let’s discuss one by one. Customers with Common need – This segment is called mass market where several people require the same product. You can think of examples like grocery, vegetables etc. Customers with a specific need – People with children below age 2 require baby milk product. This segment is a niche product division. Few people will have a common need for a particular time period. Segmentation – Different people with common need but with slight changes. Every student requires college books but in the different subject could be one example. Diversification – Different people with different need in one common platform. Online shopping is the best example of this. Multiple platforms for same business – Different people with different need but the business model need both at the same time. Credit card business requires customers to use cards and merchants to accept the cards. Value of the product delivered to customers is called the value proposition. You must first know the worth of your product to convince customers. Understand the 10 components that directly relate to the customer value creation. You can use one or more of these elements to strike a balance with the customer to justify your value. The value need not directly be the money but other things too as discussed below. Introducing a new product on the market – When you bring a new product to the market, then you can fix the price. Also, they will create value for your product. Improving the performance of an existing product or service – Value creation to a product by enhancing its performance. This will lead to better customer satisfaction and hence proposed value will be well received. Personalized products – Manufacture products that match the need of a particular set of customers. Helping customers execute a job – Value proposition will increase when you help the customer get their job done. Unique design – Superior designing of a product will create a better value. Achieved branding – Earned customer trust and made a branding will improve the product’s value. Reduction in cost – Offering at a better cost than the market will make one stand ahead of completion. Risk-free products – Creating products that have a minimum or no risk while used. Warranty offered will enhance the value. Providing accessibility to customers – Making products quickly accessible to the customer will increase its value and hence demand. Activities involved in your business with your resources are classified into three types. 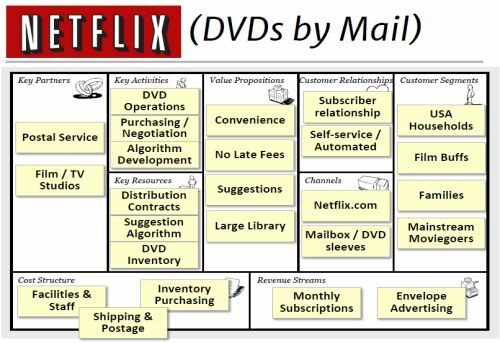 You can make an addition to your business model with these segments. Yes, you can note down about the challenges, the upgrades required, and the new ideas to utilize the resources effectively. Platform – This is the base on which the resources are connected. Basically, this is well understood as the network. There needs to be a link to connect the people, money, and the ideas to run the business successfully. Resolving Issues – Main activity in any business is to resolve the issues raised by customers and the challenges faced by the resources. There could be a few problems that occur as a surprise while others may persistently exist. Design and Delivery – Purpose of the existence of any business is to design a product, manufacture it and to deliver in the market. This key activity demands more time and efforts and hence every entrepreneur must keep updating the business model after brainstorming on different changes and advancements. The channels meant in a business model is the communication channel which is used to communicate with employees, customers and all stakeholders. This is can face 2 face communications as well as online. Next comes the distribution channel that is used to distribute the products. Key partners refer to the type of partnership involved in your business. They can be either one of the following. Alliance with people who do not provide you with any completion. Association with buyers and sellers. Based on the partnership your business is into you need to fill the canvas. 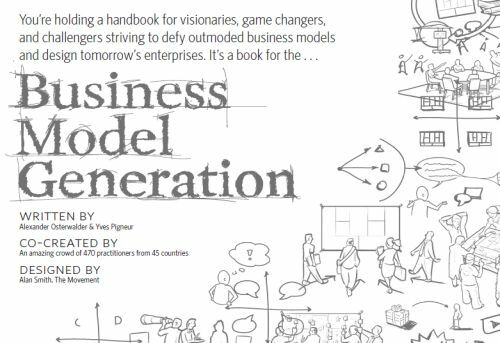 Resources are the key people required to make the business model function effectively. You need to plan your business keeping one of these 4 resources in mind. Resources are not just people but all that is part of your business which involves some contribution in your strategy making process. People – The members associated with the business. These can be the partners, employees, and customers. Infrastructure – Includes the building, machinery, vehicles, and distribution channels. Finance – Capital fund, revenue, a line of credit, and the loan. License – Patent, copyright, and all other intellectual properties. 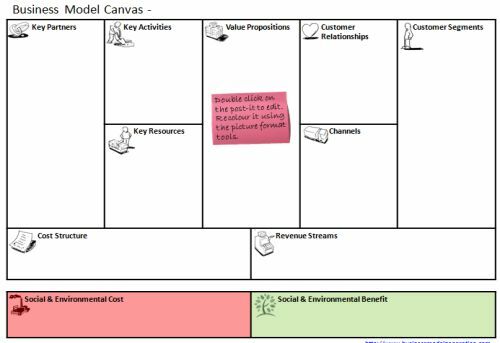 After knowing that you can make your build your business with such an easy business model canvas after understanding the 9 key components you will now be eager to know who created this model? 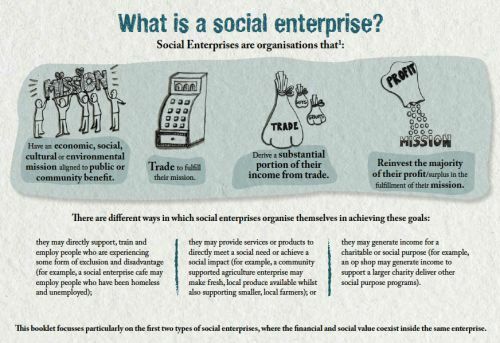 It is Alex Osterwalder, a business model from Switzerland. He made the life of every entrepreneur easy by introducing the BMC – Business Model Canvas. Kudos to Alex! It is indeed a tiresome process to make a business plan and only people who do it know it. But, to all of those stressful business managers, there is good news. Stop writing impositions for pages in the name of the business plan. 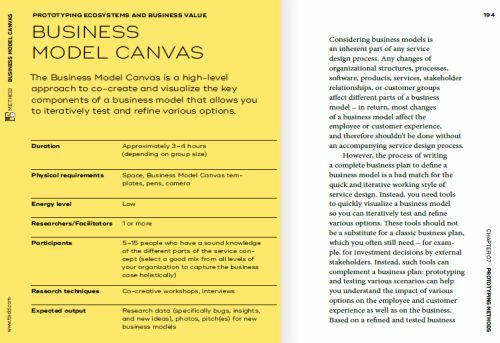 Lean canvas business model allows you to plan your business in just one page. Wondering how? No need to and it is a simple 1-page template which will allow you to plan all the 9 components just in one page. 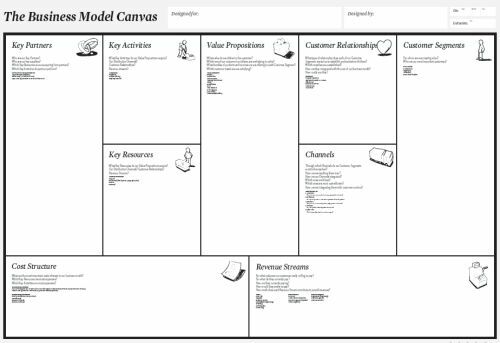 Lean canvas business model was founded by Ash Maurya. He is the founder of Leanstack and he optimized Alex’s BMC. Make use of Lean Canvas online version using this link. Let us help you pick six best online tools and create business model canvas effortlessly. Find their link and a brief intro about each tool. Feel free to choose one and make a perfect business plan. This tool allows both team and individual to work on the business model. Creating test and validating the assumptions can be done quickly using this tool. You can work on this tool to design a perfect business model either real-time or offline. RTB is based on a whiteboard platform. Distributed teams can make use of RTB. Personalization of business needs can be achieved using RTB as it has a dynamic mobile set of add-ons. LaunchPad Central has offered GLIDR tool to build a business model and calibrate the market strategy. Vizzlo lets you click on any section to edit. It has flexible sections, optional icons, custom lines, colors and fonts to choose from. 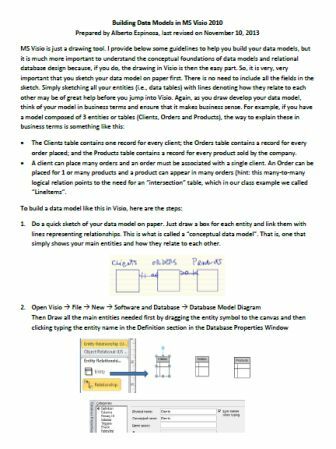 Open the business model canvas using Vizzlo and it has all instructions given for you to follow. The cloud-based business model generator canvanizer. You can create SWOT and business models in a visual manner. There are several pre-structured templates with which you can create, share and modify. All changes can be synchronized concurrently. You can share the URL with the team as well share the read-only canvas with the public for feedback. 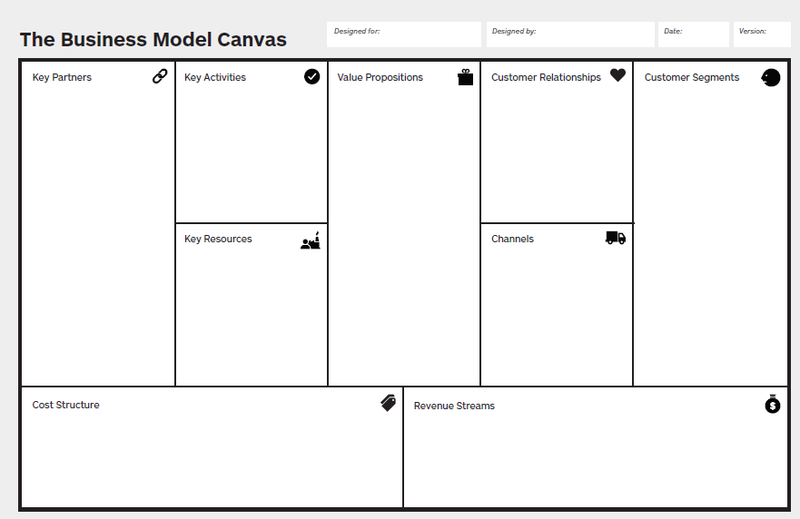 The business model can be created with business model fiddle tool by uploading the canvas template. Sign in to personalize your business model and get going. You can use your business email and that will help you to have all your transaction copy onto your email. It is now quick and easy to create a business model canvas using Microsoft Excel. Do not think twice and simply follow this instruction to make one on your own within a blink of time. From MS Excel Click File à New à Templates. 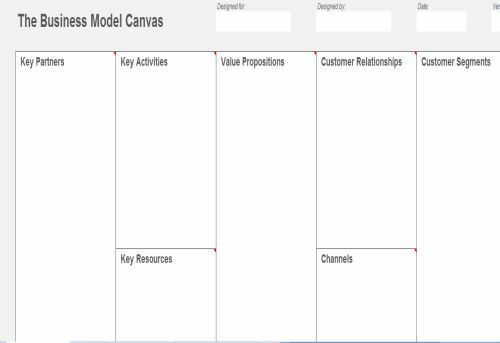 Search for Business model canvas and open if available. Else, Goto à File à Excel Options à Resources àCheck for Updates. Then you can choose the template from online. Download the template from there. In the excel you can see all the 9 components as discussed above. All you need to do is to click on each item to edit and enter your business details. This is one sample template for your perusal. Alternatively, you can select cells as shown in the image given below. Begin with the key partners, Key activities, value proposition, customer relations, and customer segment on the first row A1, B1, C1 and so on. Then you can make a subdivision within the jay activities for key resources. Because key resources are interlinked with the activities to be planned. Use Merge option to enter all details in one cell. Next, include cost details merging cells for key partners, activities and resources. 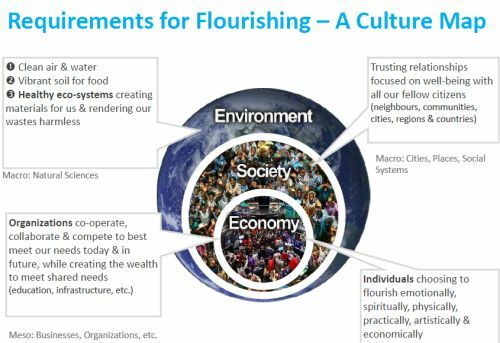 Revenue stream will be part as shown below the value proposition, customer relationship and customer segment. Yes, all these contribute to the revenue stream. You can now enter all your thoughts by answering the questions given to you as an example. These may help your business as a startup and later you need not rely on questions and samples. Save the template in excel and keep updating as and when required. With loads of details about each and every component used in the business model canvas, we are glad that now you have mastered it. 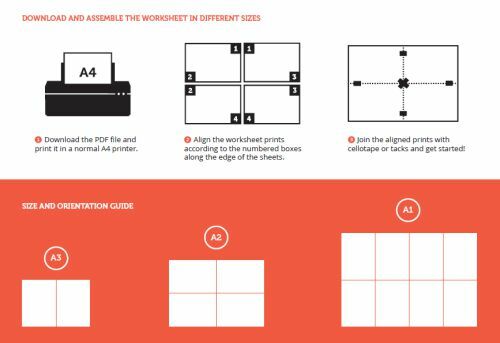 Quickly download free templates from here and open in word or excel based on the file you downloaded to customize. It requires you to just make a note of your thoughts to align with your vision. Feel free to reach us for any suggestions and we would be happy to provide you with necessary details.